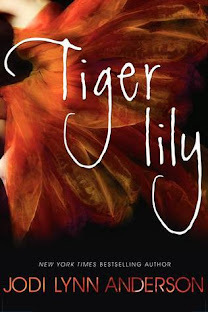 Last month I posted a young adult releases of February, so I thought I'd do it again. This is by no means all the releases of March. Just a few that I'm looking forward to the most. What releases are you most looking forward to in March? 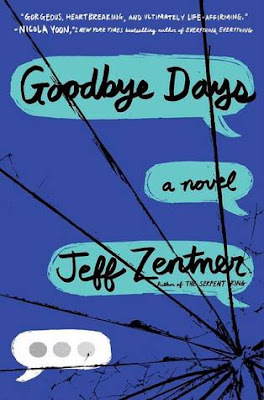 I'm so looking forward to the new Benjamin Alire Saenz :) If it's anything like Ari and Dante, I'm sure I will read it a solid 10 times lol! Me too! I loved Ari and Dante so much but I've been hearing that his new book is problematic so now I'm really nervous about it! 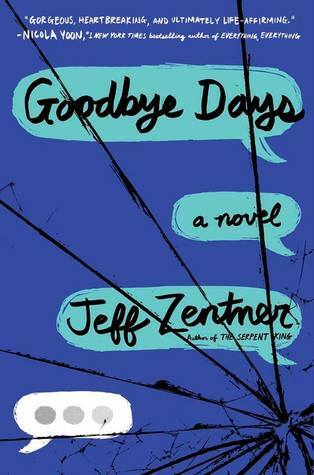 The Inexplicable Logic of My Life and Goodbye Days are two I am super pumped for! Hope you enjoy these! I know right, I've heard some bad things about logic of my life though so I'm really nervous for it now! 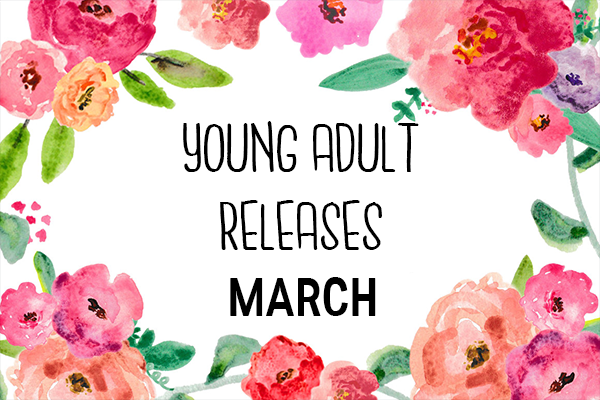 So many good books being released in March! 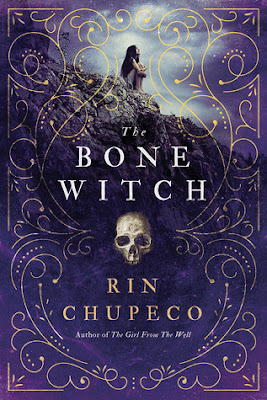 I'm really looking forward to The Bone Witch. I'm also really excited for Crown of Wishes by Roshani Chokshi as well. Hope you get a chance to pick all of these up next month! I know, I feel like this year has been amazing for books already! 100 Hours and Bone Witch both sound really good. And I love that cover of Hunted. 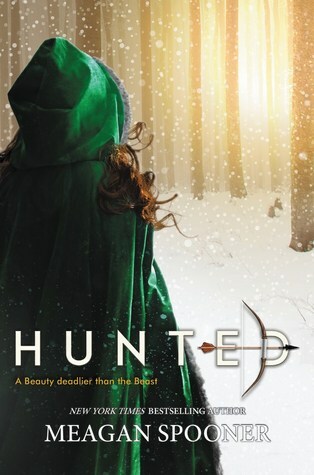 Yeah the cover for hunted is great! 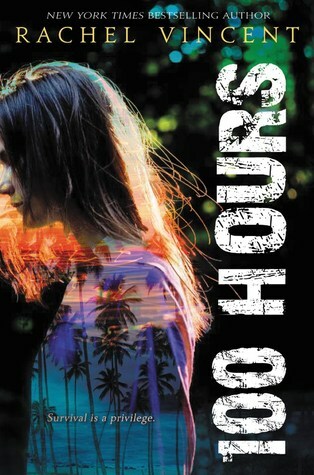 100 hours is one I only heard of recently but it sounds great! I know what you mean, I've heard really mixed things about it but I think I'll still give it a go to see how I like it. 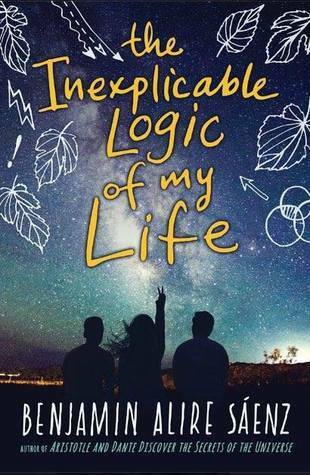 Inexplicable logic is the one I'm most looking forward too I think! I know doesn't it just! I'm a little apprehensive though because I've been hearing mixed reviews, I'll still give it a chance for myself though! 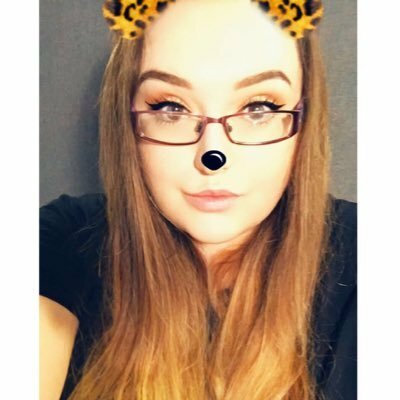 Hunted is one that I'm really excited for. It sounds so amazing! I know, I've heard really good things about it from people who got ARC's as well so that makes me even more excited! Nice! I can't wait to read it honestly. I've heard such good things about it!